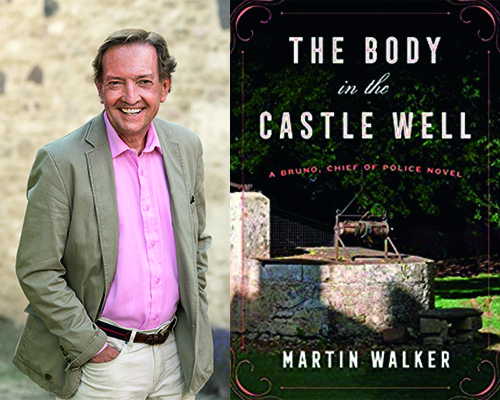 For April 2019, our author is Martin Alan Walker, Balliol (1966). Martin Walker's Bruno novels are published in 17 languages and have sold close to 4 million copies worldwide. The latest in the series begins when Bruno finds the body of a well-connected American art student in the well at the centre of a medieval hilltop fortress. The investigation takes him through art forgery, falconry, the history of foie gras, the Vichy years and the career of the legendary American jazz singer Josephine Baker before justice is done. After taking a first in history at Balliol and a Harkness Fellowship to Harvard, Martin Walker joined The Guardian and became the newspaper's bureau chief in Moscow in the Gorbachev years and then in the United States before becoming a senior scholar at the Woodrow Wilson Center in Washington. He then became editor-in-chief of United Press International, and later senior director of the Global Business Policy Council, a Washington-based think-tank on international economics. He has written for the NYTimes, the Washington Post, the LA Times, the New Republic, Die Zeit in Germany and Novaya Vremya in Moscow. 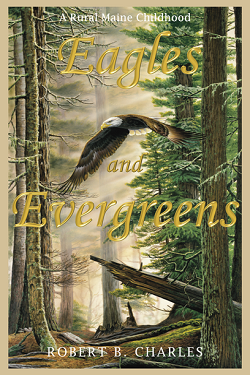 Now retired, he divides his time between the Perigord region of France, book tours and Washington DC. His Bruno Cookbook (written with his wife of 40 years, Julia Watson) won the Gourmand International prize as World's Best French Cookbook in 2015 and in 2018 the French Republic awarded him the Gold Medal for supporting French tourism. He is a Grand Consul of the Wines of Bergerac and a Chevalier of foie gras, and he writes a monthly column on wine for French and German publications. You can purchase The Body in the Castle Well here. 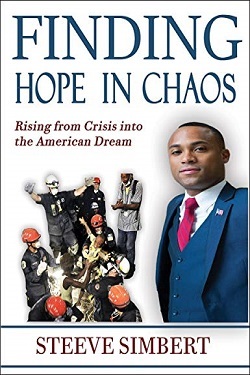 Learn more about Finding Hope in Chaos: Rising from Crisis into the American Dream, a new book from Steeve Simbert, St. Peter’s College (2016), highlighted as our Alumni Author of March 2019. 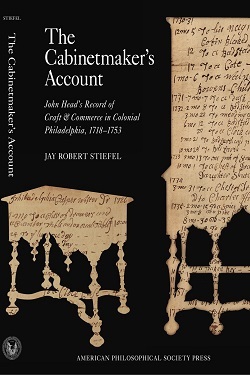 Learn more about The Cabinetmaker’s Account: John Head’s Record of Craft & Commerce in Colonial Philadelphia, a new book from Jay Robert Stiefel, Christ Church (1968), highlighted as our Alumni Author of February 2019.